Dreamcast consoles are hot ticket items in the wake of E3 2015. 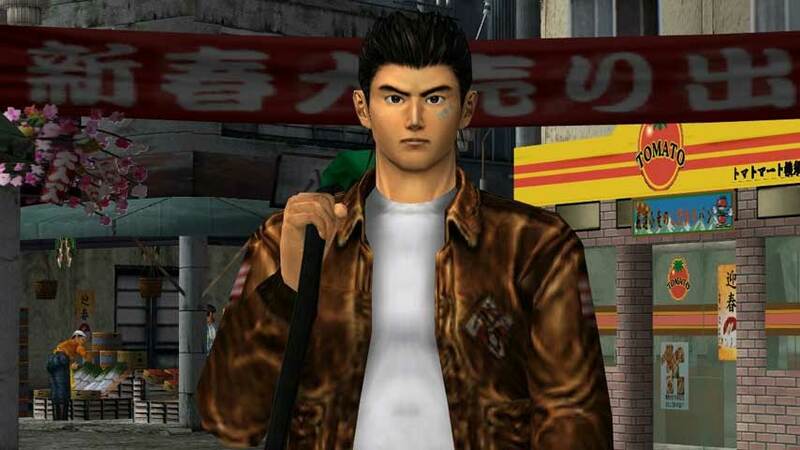 The Shenmue 3 Kickstarter has triggered a sharp spike in Dreamcast console sales as players attempt to track down the first two releases. According to MCV, one indie retailer sold 20 Dreamcast consoles in a single week, and credits it to players wanting to play Shenmue. “I’ve had more customers hyped about Shenmue 3 than Call of Duty,” David James-Turvey of Llanelli’s Retrobution said. Sales of the games have also spiked, along with early Final Fantasy games, another retailer said. It’s such a shame we don’t have a reliable tracking chart for the second-hand market; I’d love to see if this trend is really widespread. Shenmue and Shenmue 2 have never been re-released digitally, unfortunately, so tracking down physical copies is your best bet. Shenmue 2 came out on Xbox, by the way, so if you can grab a copy of that you might not need a whole extra console. You should own a Dreamcast anyway, obviously, because it is aces.